It was a discussion I had with my wife back in the summer. The pots of mums we had purchased for the back yard were looking pretty rough. The petunias were looking scraggly. I told Barbara that if I would cut them back, by early fall they will grow back and bloom profusely. Well, life happened and they never got cut back. Some of them ended up being transplanted to a bed and the abundance of rain beat the petunias into the dirt of the bare-ground bed. I never took time to buy mulch. 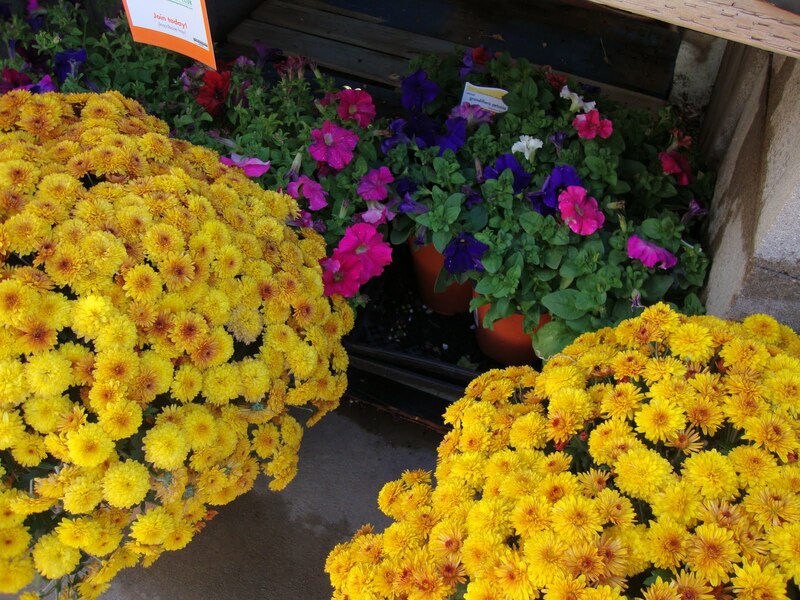 The mums partly re-bloomed and partly remained green or brown with mostly foliage. More than once as we have driven around town and seen the beautiful mums and petunias at other houses, we have declared how that had I only taken the time to cut them back when they needed it, we could be enjoying pots and beds of beautiful mums and petunias. But, I did not do it, so we have what we have, with a vow to do better next year. It is easy for us to procrastinate and fail to do the things we know to do for our spiritual life. Life happens and sweeps us along until before we know it the fall of our years has come and it is too late to accomplish some of the beautiful things that we could have accomplished. Sometimes it requires cutting away some things so that the new growth can come in with the new fresh blooms that it will carry. Jesus preached and demonstrated that the kingdom of God with good things is now within our grasp, but for us to lay hold on that kingdom we must “repent” or change our mind about some things. This means letting some things go that we have embraced, and embracing other things that we refused or failed to embrace (Mark 1:15). So often we get a certain mindset and when a different way is presented to us we are blind to it because we already have our mind made up and we can only see through that mind. Jesus is the same yesterday, today, and forever (Hebrews 13:8). We can read the Book and see what he does himself and through his church. If we are not experiencing that, if our flowers are looking pretty scraggly compared to that, then perhaps we need to do some trimming of our ideas to allow God’s ideas to bloom forth. Certainly what God does makes a fragrant, beautiful, bouquet of flowers that all can admire and enjoy. The life and power of Jesus blooming in our lives is what we all need to see. Let’s not put it off, but let’s get busy with the trimming so his life can bloom in his beauty to be enjoyed by all.